Faced with losing the Last Chance Inn once again, Ma and Pa Culpepper turn to glamorous Sahara Hartburn. Sahara pays off their loan with money from a "well-heeled admirer" and promptly takes over the inn. 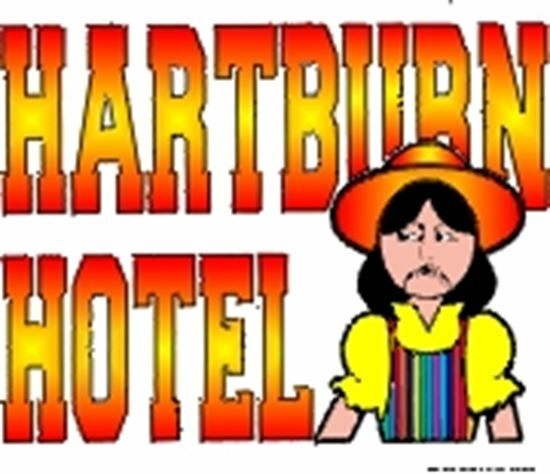 Transformed into the Hartburn Hotel, the place becomes a residence for young ladies with a "no men allowed upstairs" policy. Sahara schemes to find a scandal that will give her new venture some publicity, and finds it when the new schoolteacher, Polly Sincere, is paid a visit by her dapper and devoted boyfriend, Jasper Jones - in her room! To escape, Jasper dresses as a girl and poses as "Jasmine Sincere," Polly's sister. Complications arise when a visiting sheriff falls for "Jasmine" and "her" sudden disappearance leads Sahara to accuse Polly of murder! An attempt to clear Polly's name, an outrageous chase, and the search for a bank robber all conspire to bring the play to a surprising - and side-splitting - conclusion. Full evening.